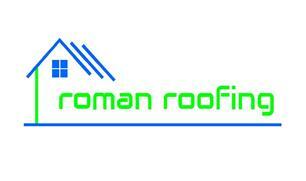 Roman Roofing - Roofer based in Hemel Hempstead, Hertfordshire. Roman Roofing is a family business based in Hertfordshire. We provide the full range of domestic roofing, slate and tile repairs, built up felt roofing, velux, skylights and domes, UPVC fascia and soffits, guttering, leadwork and complete new roofs. The company is headed up by John Croft who has been working in the trade for over sixteen years and 'Roman' is his son (hence the name). We work to a 25 mile radius. 24 hour call out. All work is guaranteed.